The Cinema Book is widely recognized as the ultimate guide to cinema. 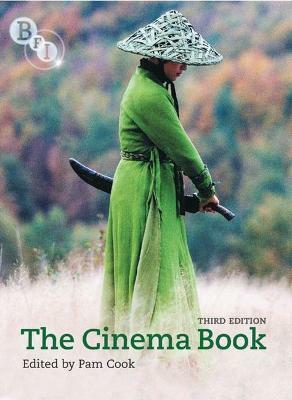 Authoritative and comprehensive, the third edition has been extensively revised, updated and expanded in response to developments in cinema and cinema studies. Lavishly illustrated in color, this edition features a wealth of exciting new sections and in-depth case studies.